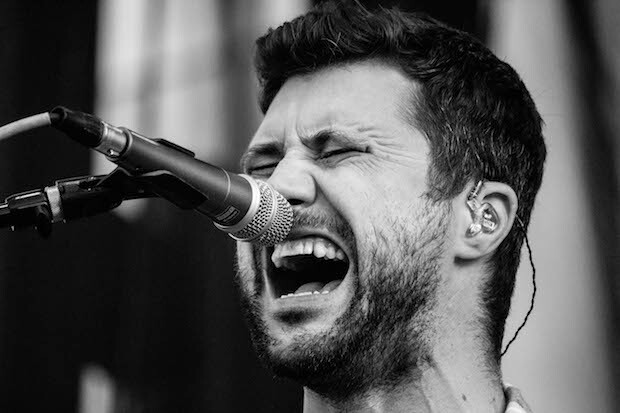 John Nolan (of Taking Back Sunday), has recently announced that he is in the process of writing and recording new music. Nolan shares that he has been doing so for the past couple of years now, and is finally ready to share it with everyone. The new album, whose title is yet to be unveiled, will be produced by Mike Sapone (Taking Back Sunday, Straylight Run, Brand New). He has been working with his wife, Mike Strandberg (Kevin Devine And The Goddamn Band), Benjamin Homola (Dashboard Confessional, Bad Books), and many other talented musicians. He has set up a PledgeMusic profile for the new album, wherein fans will be able to choose the amount they would like to pledge, in exchange for lots of exciting things like merchandise and personalized recordings of their favorite songs. You can check those out here. Additionally, Nolan also announced that a portion of the proceeds would go to St. Jude Children’s Research Hospital, as PledgeMusic allows for a secondary beneficiary for the pledges. Additionally, there are five new tracks you can check out as you browse his project’s website.